Bioadorates Product is a Moroccan company specializing in the extraction and marketing internationally of Pure organic argan oil. 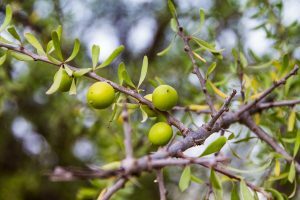 Bioadorates Product deploys ongoing efforts to enhance the argan World Heritage in producing healthy and natural products. Our commitment to Bioadorates Product is to ensure sustainable quality and irreproachable argan oil, which also involves carrying out laboratory tests and analysis reports in a specialized and implemented process ensuring perfect product trace-ability. We know that this is the price of this requirement that our products keep their promises health and well being. Bioadorates Product has an extraction and filtering unit of argan oil located south of Agadir, with the necessary equipment for production. 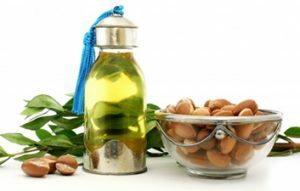 Operations take place in the best conditions, with an experienced team that manages the production cycle of argan oil in accordance with the standards of quality, safety, health and environment that the consumer is entitled to expect. Biodorates Product is in full international approach which seeks the promotion and enhancement of biological products to be integrated into a socio-economic process that allows local people to benefit from the natural wealth of their regions, while respecting the local biodiversity and the environment.